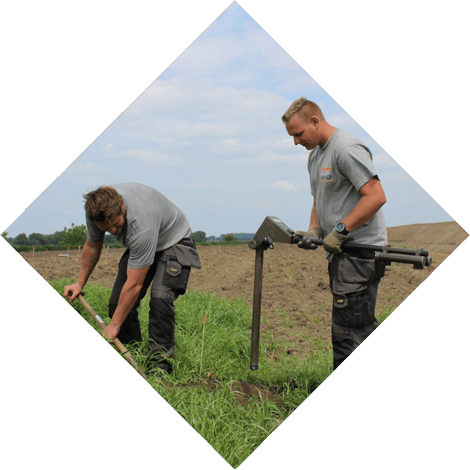 Since 1999, as part of AVG, AVG UXO Survey and Clearance Netherlands is WSCS-OCE certified (sub areas A, B and C) and has focused in the detection of UXO ‘s. Explosieve Remnants of War (ERW) . 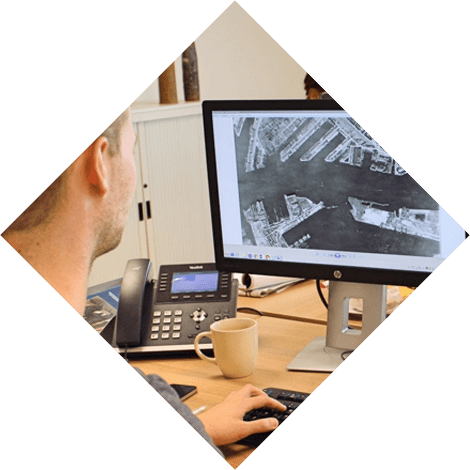 Our consultants inform you about all facets of an UXO investigation and how to minimise risks that may arise. 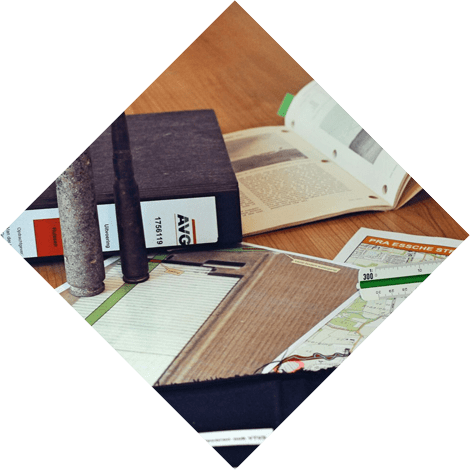 We make time for you and are genuinely committed to the client’s UXO issues. To be sure that future activities on your project site can be executed safely and without risk, we strongly recommend to commission a preliminary investigation as to the potential presence of UXO’s. 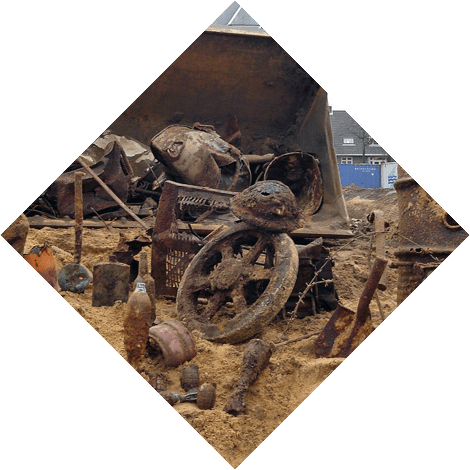 A (project-specific) risk analysis includes an assessment of post-war alterations that could be of importance to the project site in question, the future working procedures and risks with regard to the potential presence of UXO’s (explosives). Before any activity can be executed in the suspect area, a preliminary detection investigation must be conducted. Depending on the results of the preliminary investigation and the future activities in terms of civil engineering, a plan of action is constructed that is both economical and pragmatic, without compromising safety.. In many projects, there are commonalities between UXO detection and archaeology. 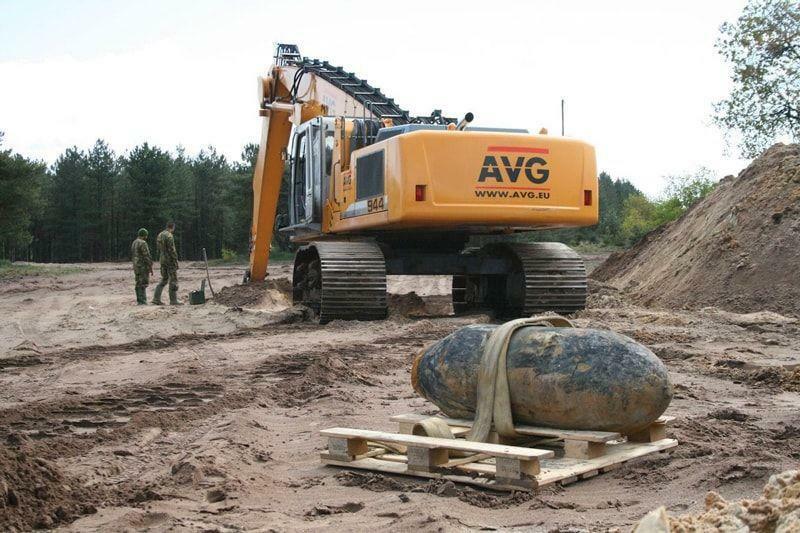 To ensure smooth cooperation between explosives detection and archaeology, AVG Explosives Detection Netherlands and Archol have joined forces in this particular field. 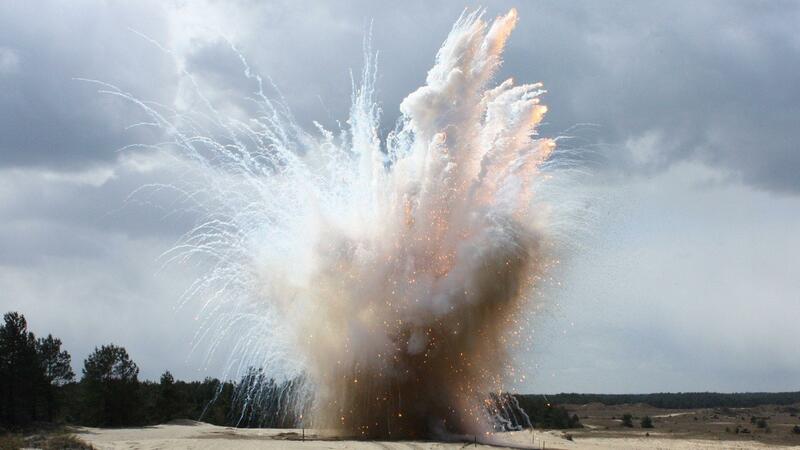 As an UXO Survey and Clearance organisation, we receive many questions on a daily basis. 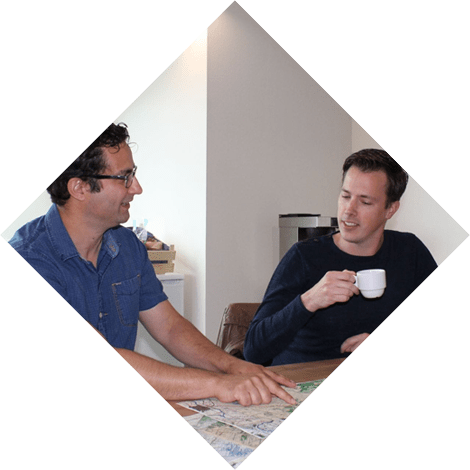 Unfamiliarity with the subject and the associated terminology can cause even more questions and misunderstandings. Therefore, for your convenience, we have formulated a list of frequently asked questions in our UXO Detection guide.